Get the insider scoop on Volleyball in New York City. Kids, adults, beach, Indoor, Outdoor, leagues and teams, meetups, classes, clinics, drills, free play and more. We have a strong and thriving community filled with beginners and pros of all kinds. 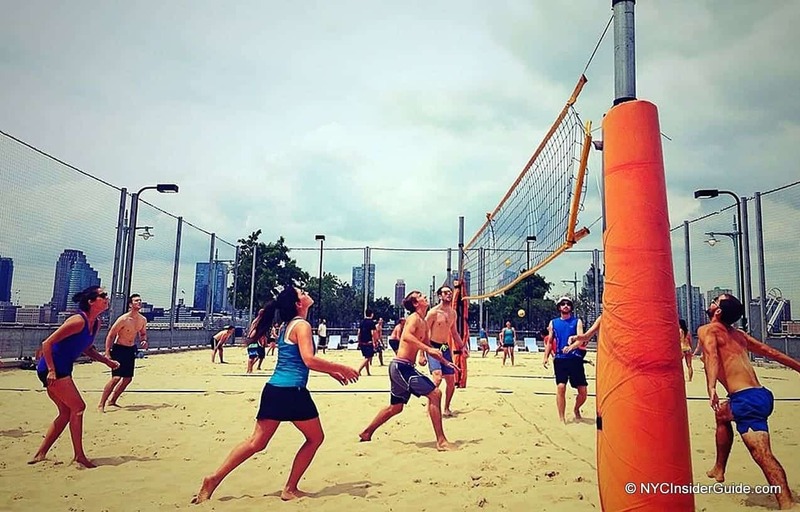 From April through November, there is a huge beach scene in Tribeca right next to mini Golf, and all year round, there is organized league play, classes, clinics, drills, free play and more at various indoor gyms around the city.